Thursday, May 2, 1 p.m. at Smalls Athletic Field, 31 Hamilton Ave., York, PA 17401. 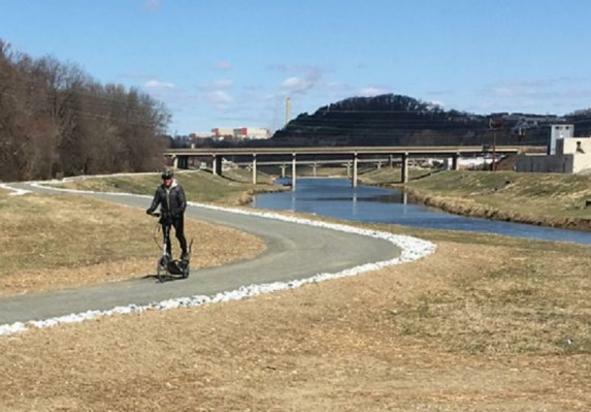 The public is invited to attend the official grand opening of the newest section of York County's Heritage Rail Trail. Together, we’ll cut the ribbon for the RT 30 to N George St. section. 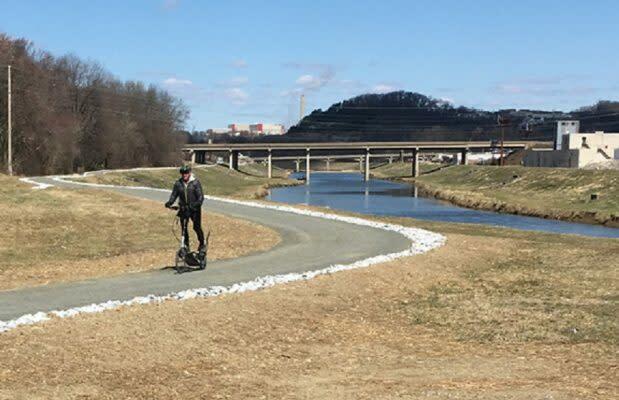 Come early or stay late to enjoy a walk or cycle on this newest trail section that follows a beautiful stretch of the Codorus Creek just north of the City of York. Proudly hosted by: York County Rail Trail Authority and York County Department of Parks & Recreation. For additional information contact: (717) 428-0999 or info@yorkcountytrails.org.